Everybody’s Coffee makes a great cup of hot coffee, but we also love throwing some cold drinks at you. You can pick up a Hellion Cold Brew from our fridge or order an iced chai or coffee. Since we’re two blocks from Lake Michigan, make Everybody’s your stop for a cold one before you hit the beach. 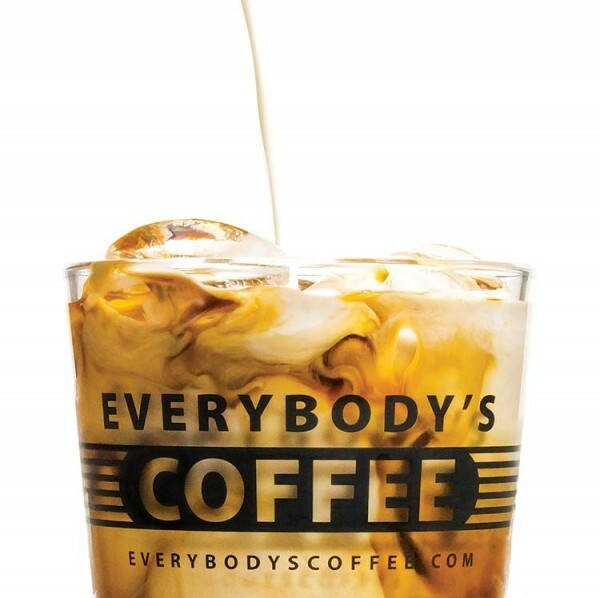 Thai Coffee Now at Everybody’s!